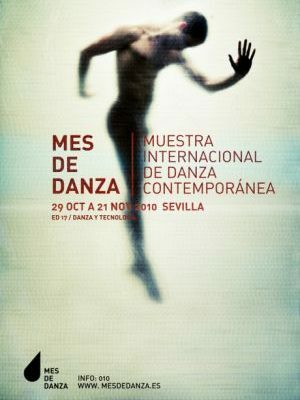 From the 29th of October to the 21st of November, the 17th International Contemporary Dance Show will be taking place in Seville. This event will comprise an entire month of dance and will be centring on the relationship between dance and technology. This thought provoking theme has been chosen to encourage people to consider the advantageous, enriching, and paradoxical link between the two so that a programme can be created including performances intertwined with technology, in addition to an extended programme, as well as videocreations, and educational activities completing the line up for this Show. 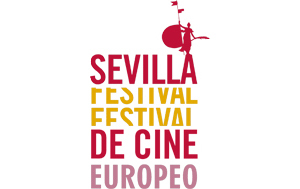 Film fanatics are in luck as Seville will be hosting their annual International Film Festival (SEFF) from the 5th to the 13th of November this year, with Holland as the lucky guest country of this fabulous edition of the event, celebrated in the beautiful Andalusian city.